twrp Recovery now Released For the Ulefone S10 Pro. if you own Ulefone S10 Pro Smartphone then you can Root it by Following the Below Guide. 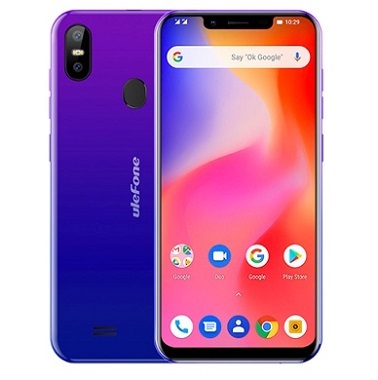 Here we Share Step by Step Guide to unlock bootloader Install twrp Recovery and Root Ulefone S10 Pro. by Rooting the Phone You Can improve Your Phone’s Performance even better. You can Get the full information about ” Android root ” from Here. We can root our phone in two ways First one using the Computer and other one Without using the Computer. but The Ulefone S10 Pro is Not Rootable without a Computer So You Must have a PC to Root it. The Ulefone S10 Pro Smartphone is Run on Android 8.1 OS. The Device Come with 2GB of RAM and 16GB of Storage Can be Expandable via SD card.